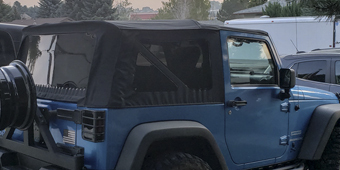 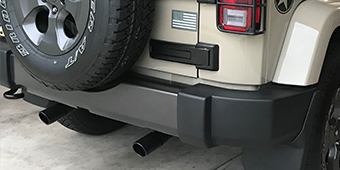 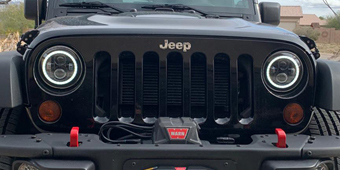 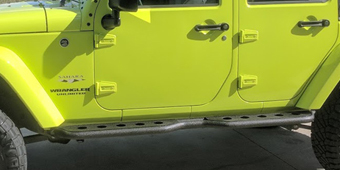 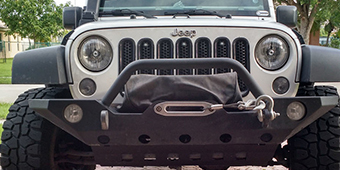 A tow strap is a simple and affordable accessory that can be used to rescue an immobilized Jeep Wrangler. 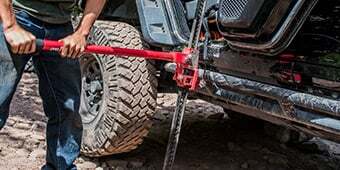 Unlike a recovery winch, however, the driver will need help from another motorist, since there is no mechanized device that will pull the JK to safety. 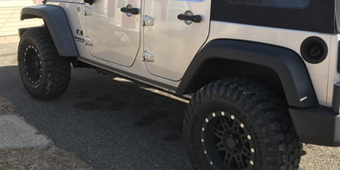 The towing must be done by the other driver. 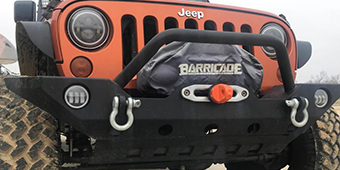 The advantage of these strong nylon straps is that they are inexpensive and easy to store. 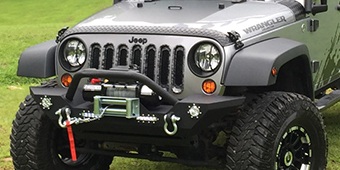 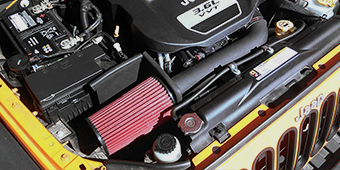 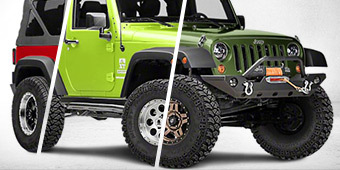 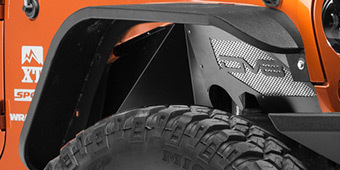 Jeep Wrangler JK recovery straps easily attach to the hitch or the front bumper of your JK. 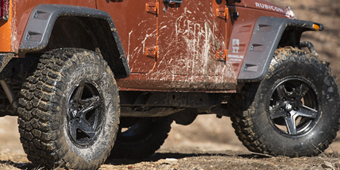 They are not designed to tow Wranglers great distances, but only to move them to safe ground.